Whether you are buying, selling or maintaining your home, Certified Inspectors of North Carolina LLC provides professional and quality service from the moment you call us. 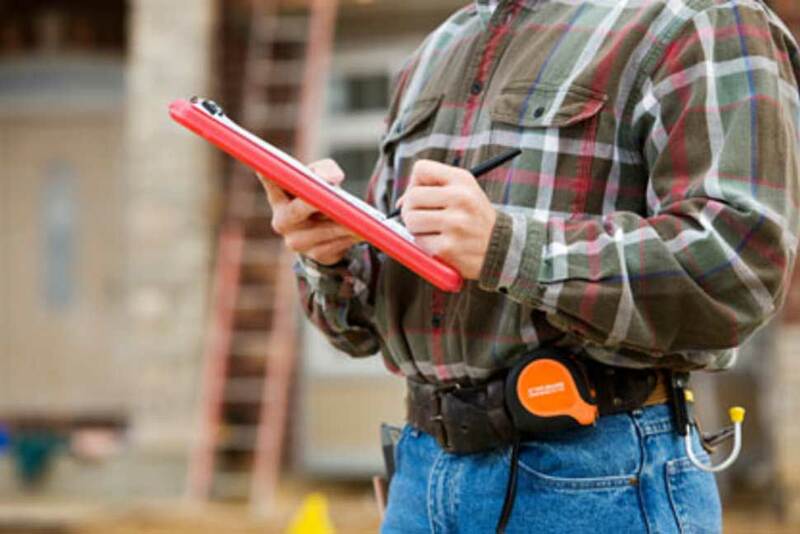 Our licensed inspectors will walk through your home with you and teach you as much as you want to learn. 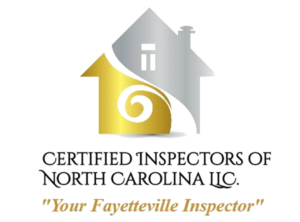 We strictly follow the Standards of Practice for home inspectors established by North Carolina Home Inspector Licensure Board (NCHILB).